This year’s talent competition promises to be another spectacular community event, giving local people the opportunity to showcase their talents and a chance to win a cash prize. 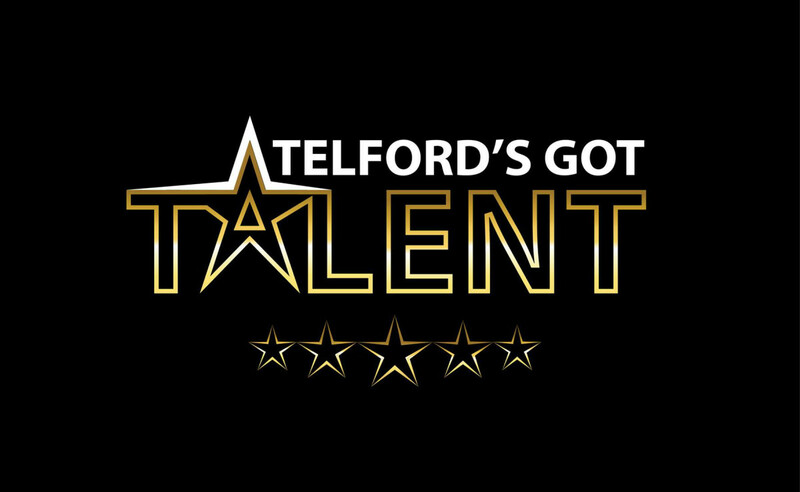 19 acts made it to the finals of Telford’s Got Talent last year, they went on stage to perform in front of over 600 people. Telford & Wrekin Council have partnered up with organisers ‘Dennis-Miller Productions’ to host the event for the second year. People are now invited to send in applications for the auditions which will take place on Saturday 6 and Sunday 14 April at Oxygen Nightclub in Telford. The deadline for applications is Saturday 13 April. The semi-finals and final live show will take place later this summer – with an independent judging panel, including a celebrity judge, to be announced soon.